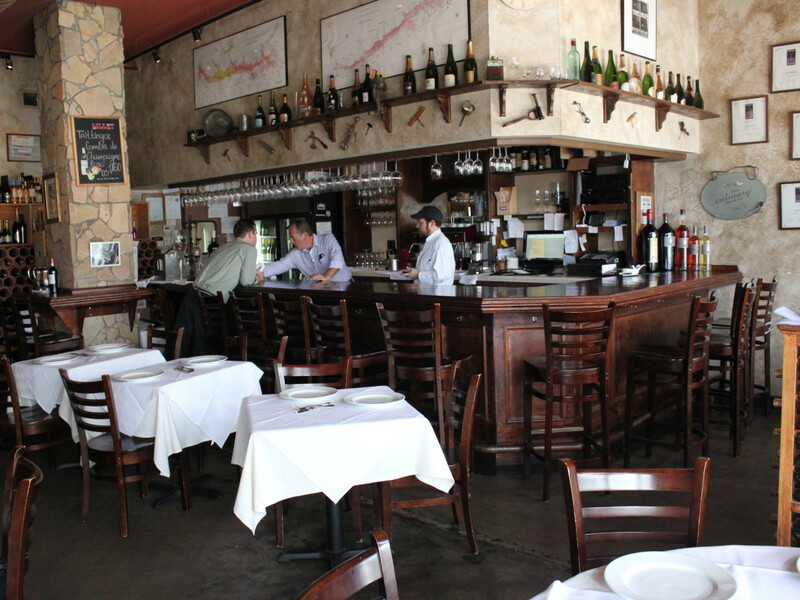 This rustic French café is one of Houston’s hometown gems, from the owners of the equally wonderful Brasserie Max & Julie. The parking in this tiny, high-traffic space is minimal but the crowds are large because in ambiance alone in this cozy restaurant leaves most others in the dust. 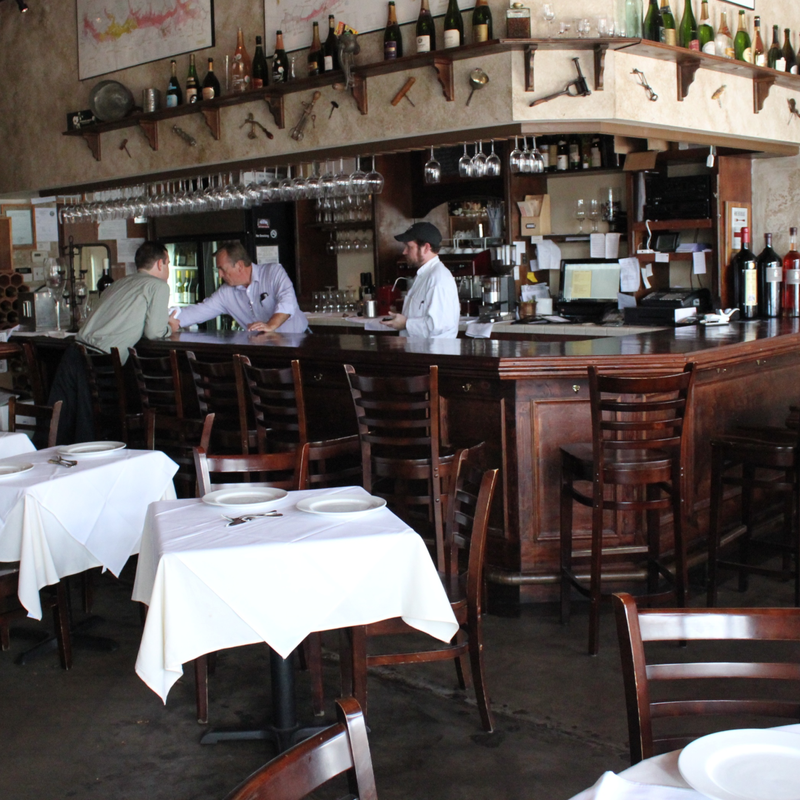 Rabelais's traditional charm includes ornate candle holders and a chalkboard menu. The wait staff generally can be found speaking French and most of them seem to have come to Rabelais directly from the motherland. If you can get past the language boundary, the staff is bountiful in their helpfulness. The food itself is expertly flavored, and the rack of lamb with pistachio crust and honey-thyme sauce is particularly tasty.